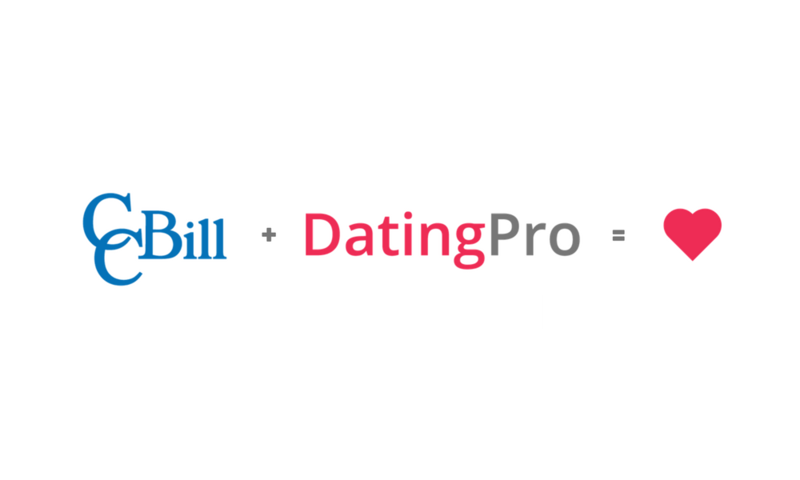 We are glad to announce the integration of CCBill payment system, the recent iDate Awards winner in the ‘Best Payment System’ category, with the Dating Pro software. CCBill has been operating in both the adult dating and mainstream dating markets for over 19 years. It processes more than a billion dollars in transactions each year and is one of the largest third-party payment processors in the world. Why is CCBill a great solution for online dating sites? The CCBill Dating business model includes dynamic pricing and shopping features, all while incorporating high-risk management when needed. They give you the opportunity to increase subscriptions with one-click upsells, increasing your bottom-line seamlessly. With CCBill, you can accept credit card, debit card, and the U.S. checking account payments through the secure payment pages. You can even have automated recurring payments, automated notifications, and automated custom receipt delivery. Who is eligible to become a CCBill merchant? In order to become a CCBill merchant, you need to have a business and legal presence within one of the Visa and/or MasterCard designated regions including U.S., Canada, Europe and the U.K. However, even if you are located elsewhere, CCBill can work to identify a suitable processing solution for you too. What are the advantages of the new integration? 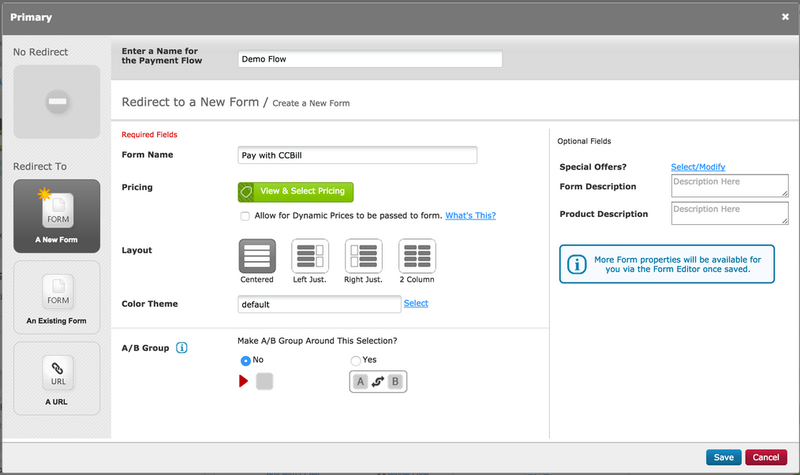 The new integration gives you the opportunity to use FlexForms, the advanced payment flows system. The new integration will be part of the new release PG Dating Pro 2018.12 and will also be available as a standalone module. Please contact us for more details.